Garden waste weeks 1.4.-10.5.2019, weeks 14-19. 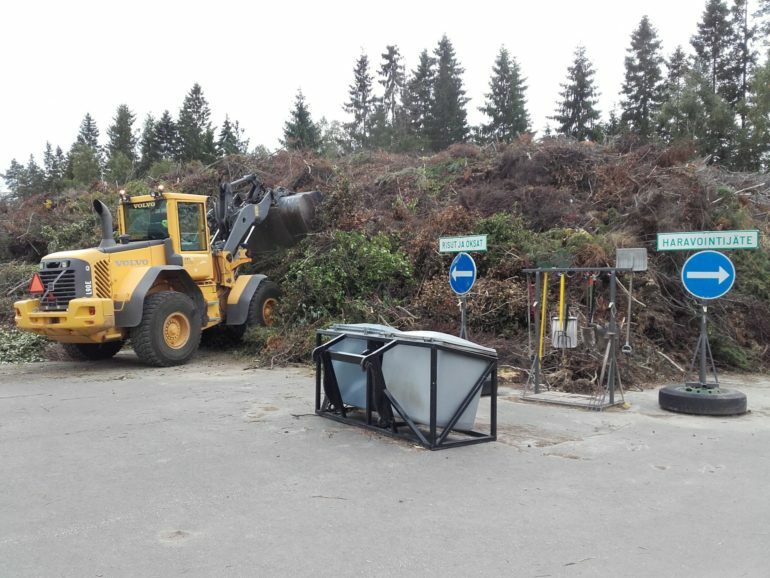 Hevossuo Waste Treatment Centre arranges garden waste weeks in spring and autumn, during which time garden wastes are free of charge. We charge a fee for household etc. wastes. For more information, call Hevossuo Waste Treatment Centre, tel. 02 823 5954.